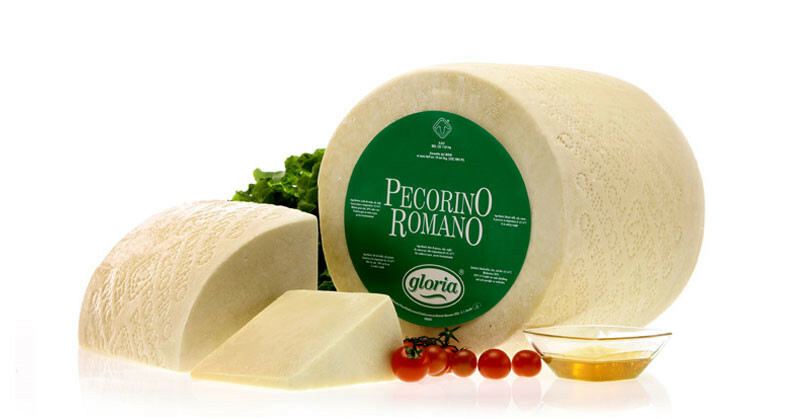 Pecorino Romano is one of the finest cheeses of Italian food tradition. It is available in both its natural and black-coloured rind. It is a D.O.P. 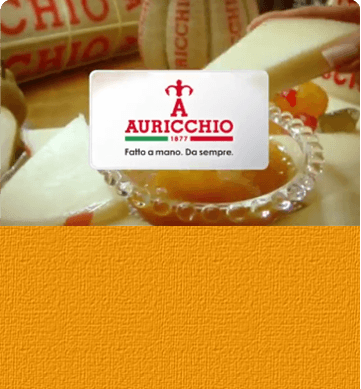 cheese made in Sardinia according to the strict procedures provided for by the Consorzio di Tutela’s guidelines. Exported all over the world, it is used mainly grated, but its pleasant flavour makes it also a good table cheese. 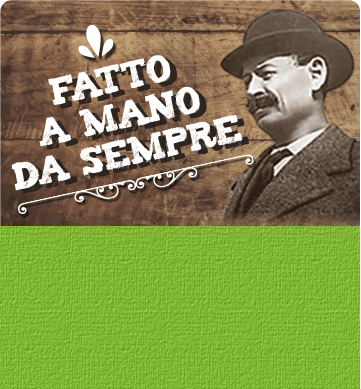 Excellent just sprinkled on first courses such as pasta and risotto, you can use it also for your starters and for original, creative dinners.